Tourist standard hotels across the country witnessed tepid business during Dashain this year. The Hotel Association Nepal (HAN) representing tourist standard hotels. 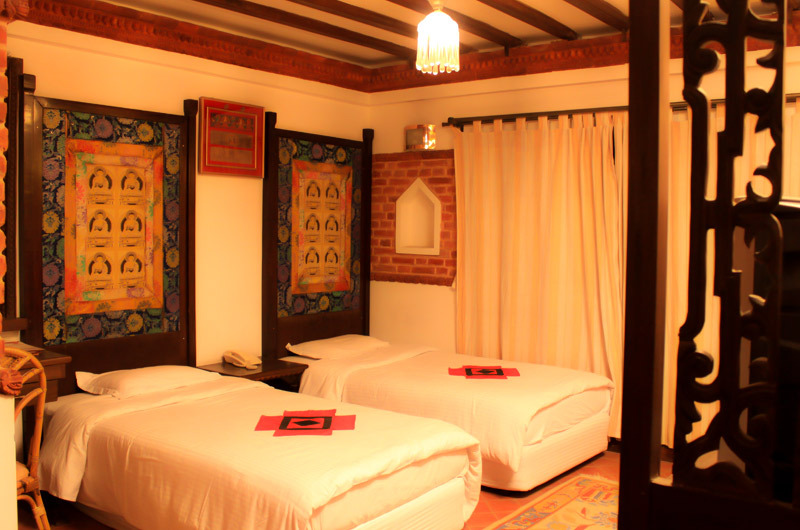 OYO Rooms or OYO is an Indian hotel brand that owns, operates and even aggregates the standardized hotel rooms. Dhulikhel - a small hill station adjoining the Kathmandu Valley - is attracting new investments in hospitality industry. Here’s our pick of the best resorts in Dhulikhel where you must go to just relax. Perfect stress-buster relaxing break, where we can just indulge in luxury. Tiger Palace Resort, a five-star resort, built with an investment of Rs 5 billion, is beginning its operation in Rupandehi district. 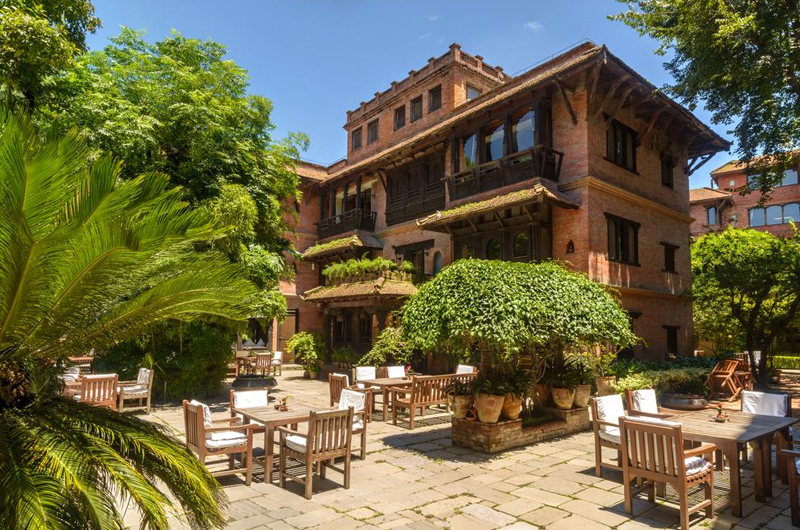 The 10 Best Heritage Hotels in Nepal. Experience ancient cultural heritage of Nepal. These heritage hotels, each a gem in its own right, promise holiday experiences. Looking to book a cheap Holiday Resort in Kathmandu Valley? NepaliHotels.com list out the 10 best Resorts around Kathmandu Valley. List of 10 available resorts in Kathmandu.